The need for prostate surgery often leads to a range of procedural choices. 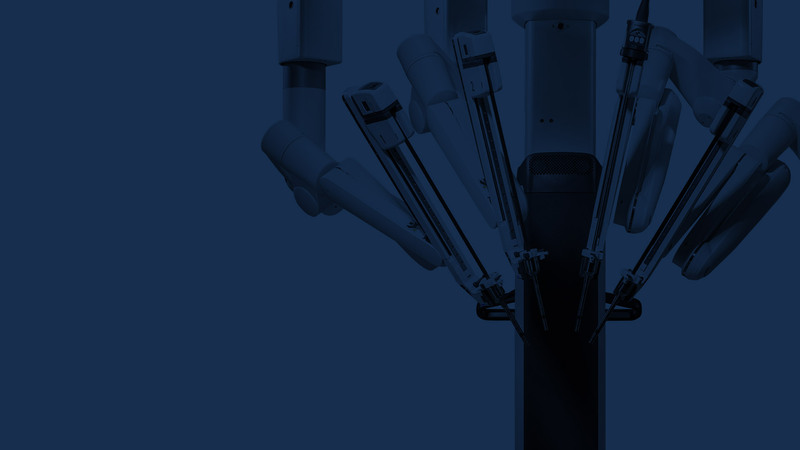 One choice that offers an increasingly well recognised range of benefits is robotic surgery. 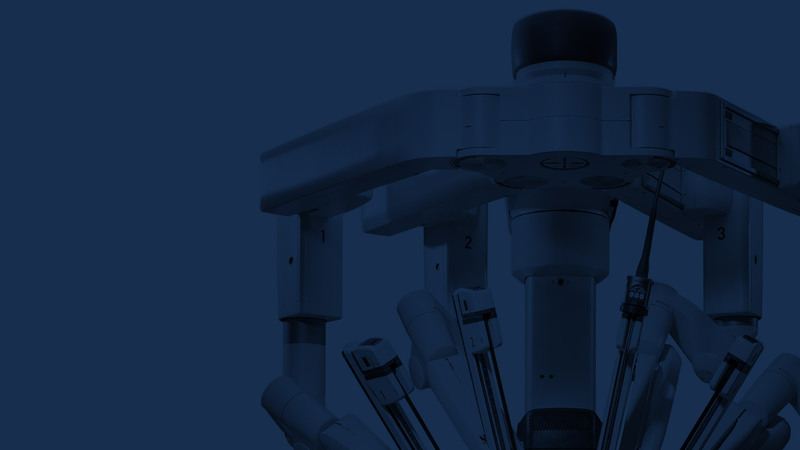 da Vinci Robotic Surgery is minimally invasive. It has an outstanding track record of success for millions of patients globally. da Vinci technology delivers excellent results for more people every year. There is a host of clinical evidence available for your peace of mind. da Vinci robotic technology delivers greatly improved post-surgical continence compared to traditional methods. Most men will experience some urinary incontinence immediately after the operation yet will no longer need incontinence pads six months after surgery. Less than two percent will need surgical intervention for ongoing problems. Post surgery erectile dysfunction depends on a number of factors. 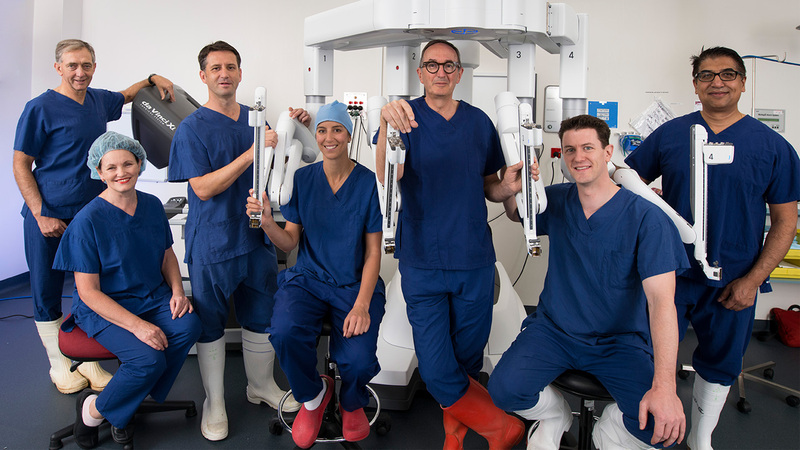 Nonetheless, our surgeons’ experience in radical prostatectomy techniques that spare vital nerves mean there is a good chance of preserving sexual function. Your surgeon will discuss nerve sparing pre-operatively. He will let you know if your situation lends itself to this technique.